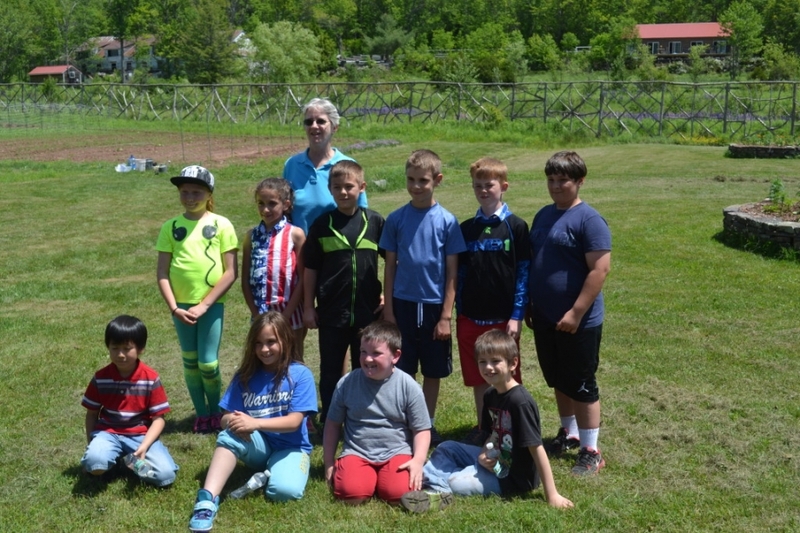 Mag Scarey and Nicole Kern’s 3rd grade classes visited the Sugar Maples Farm. They had a fun packed day learning about natural agriculture and planting their own vegetables. After taking a tour of the greenhouses, students got down and dirty picking out the pesky weeds to make room for their vegetable seeds. After preparing the soil, they worked together making holes and planting their first row of beans. Students learned that plants need plenty of water, sunlight and soil to grow. Tomatoes, in particular, need fresh compost along with tall stakes for support. 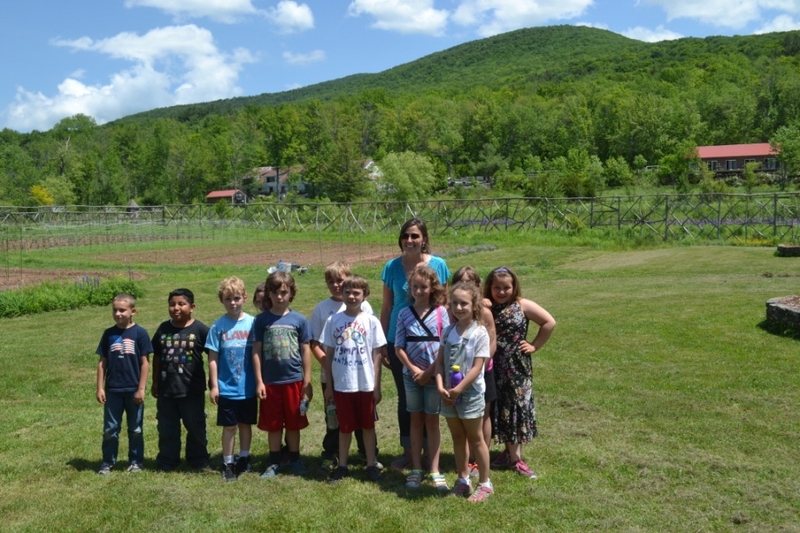 When possible, students will visit the farm during the summer and help weed and water their beans and tomatoes. Everyone said it was a great day and looked forward to learning more about the food they eat and where it comes from. The Farm Tours are sponsored by the Windham Foundation.